I'm frequently asked if Information Architecture is more important than User Experience in web strategy. The simple answer is both are equally important! Darren Northcott sums it up below. You can look at it like this: UX encompasses the whole spectrum. It’s like taking a cup of IA, mixed with a dash of usability, a pinch of content strategy and whole lotta creativity. Or, even simpler, UX is the love child between a Creative Director and an Information Architect. A lot of the time this means stripping things away so you’re left with just the essence of what a user needs. If you aren’t completely confused yet, you’re probably thinking that you need a good IA in order have a good UX. Exactly. 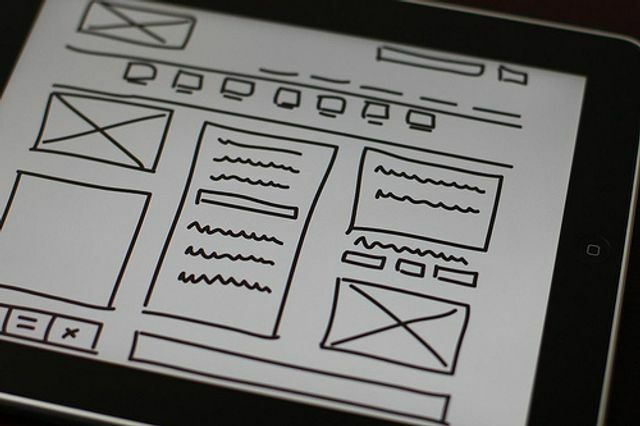 Another way of looking at it is: User Experience Designers consider Information Architecture, but Information Architects don’t necessarily consider their users’ entire experience.